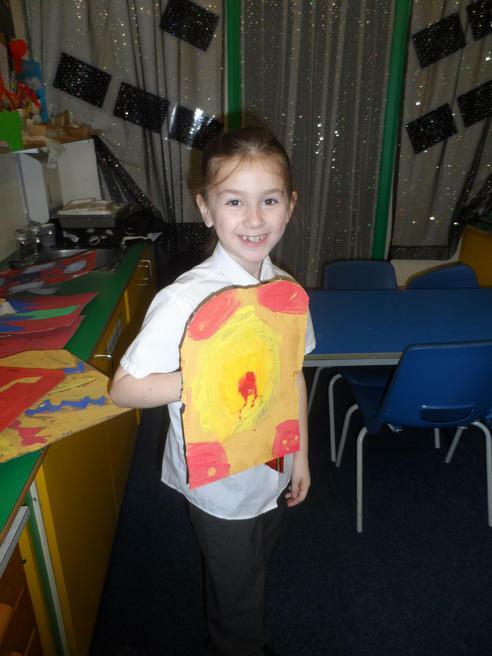 What an exciting half term! 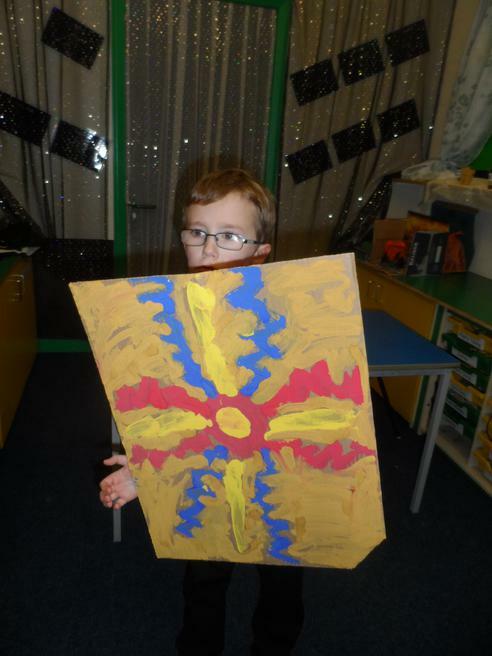 The children have really enjoyed learning all about The Celts and The Romans. 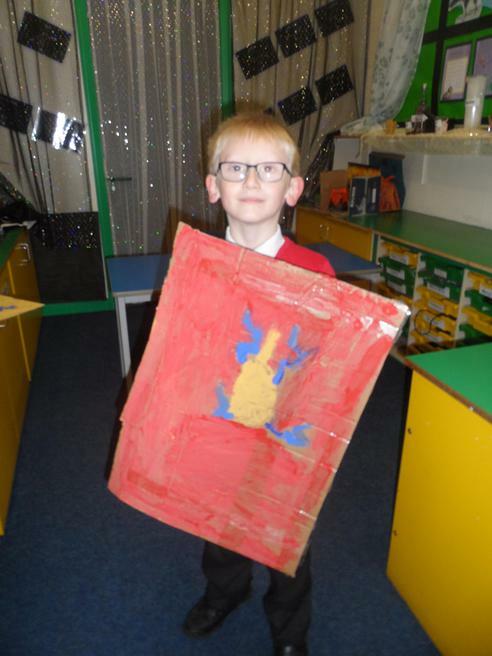 They produced some fantastic research homework for our prior learning and they really enjoyed taking on the task of imaging that they were a Roman Soldier for our creative writing activity. 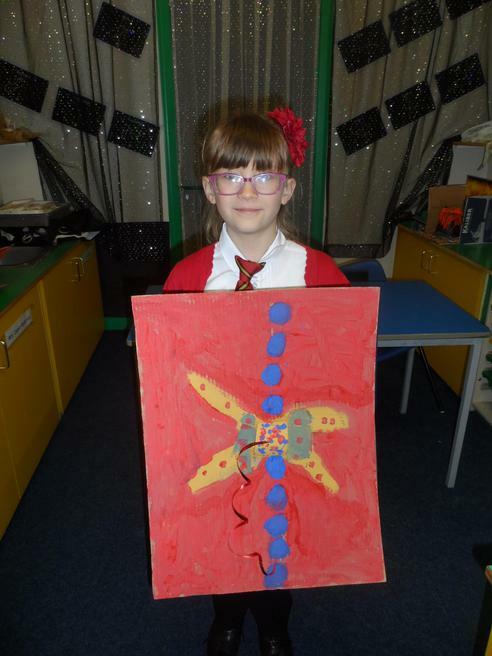 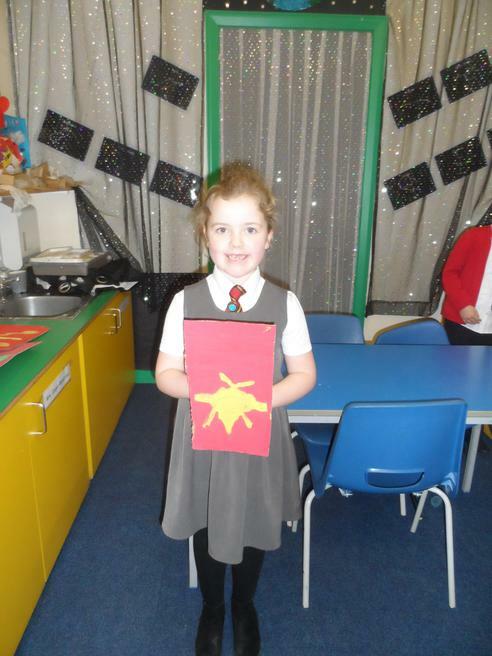 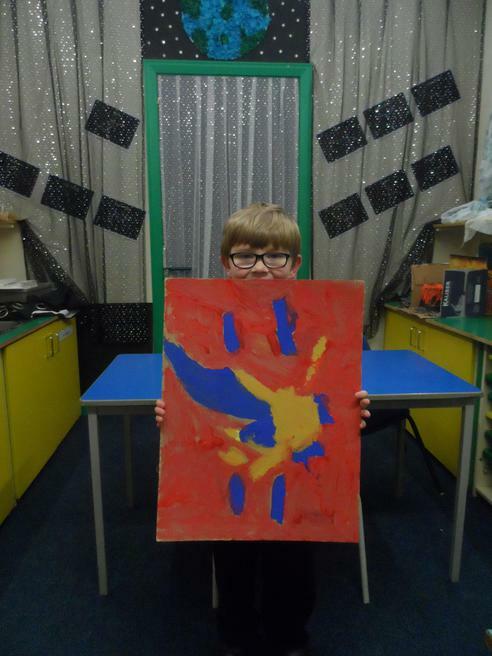 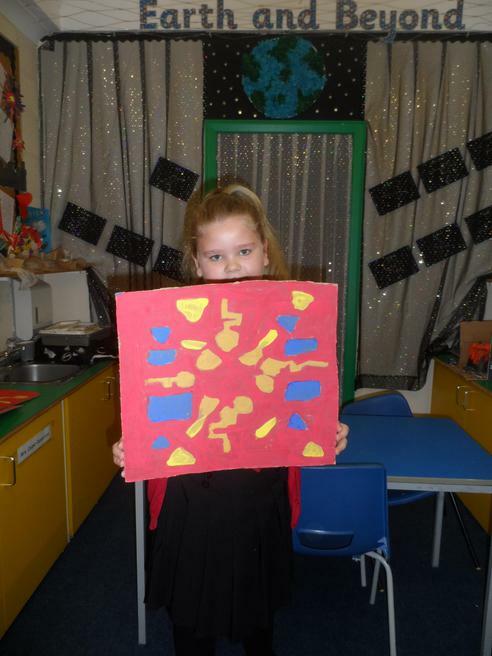 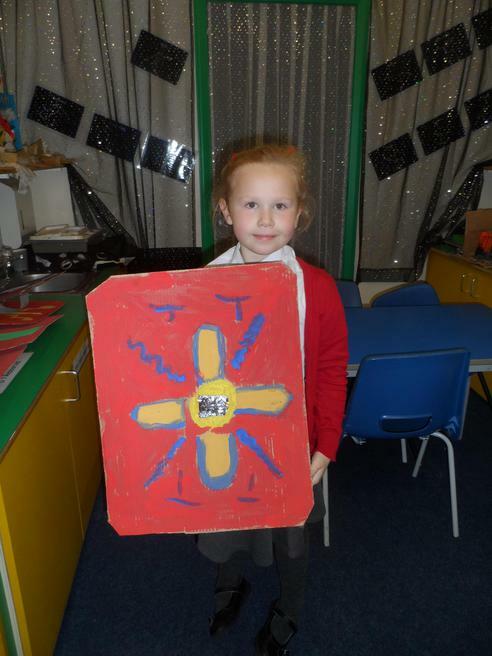 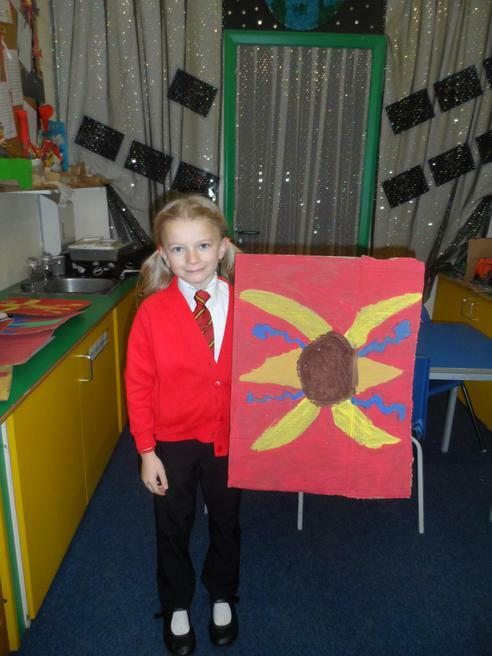 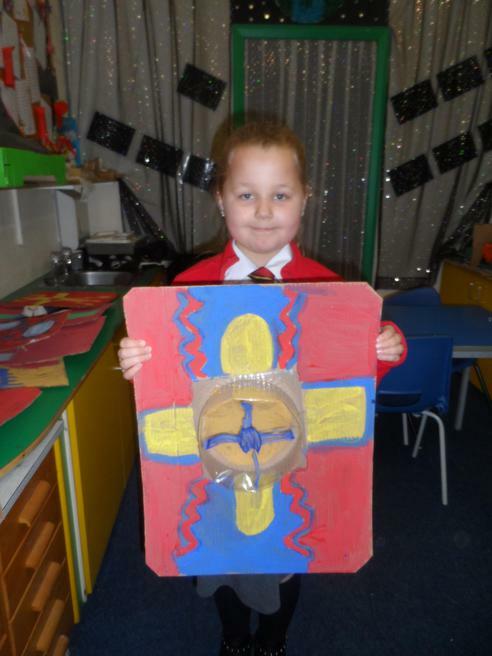 In Art and Design we created some fantastic Roman shields which we put on display in the corridor.